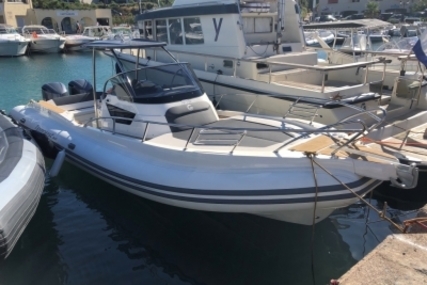 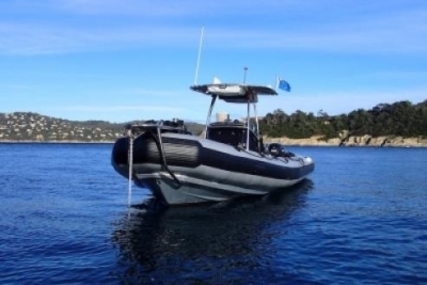 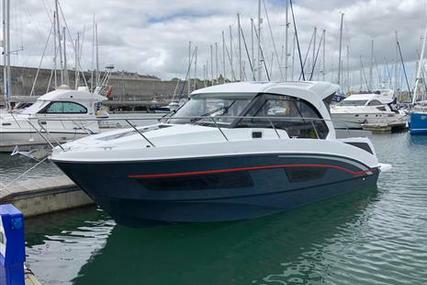 Magnificent Formula 270 Bow Rider sports boat. 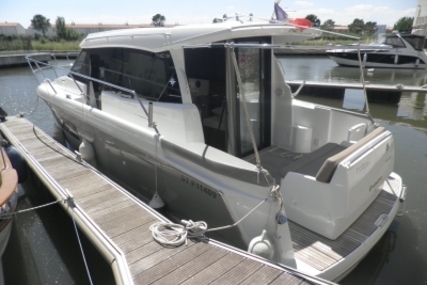 Brand new, and options and extras can still be specified at this time. 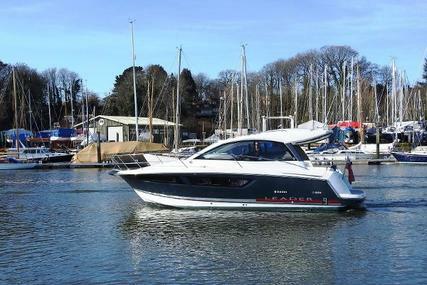 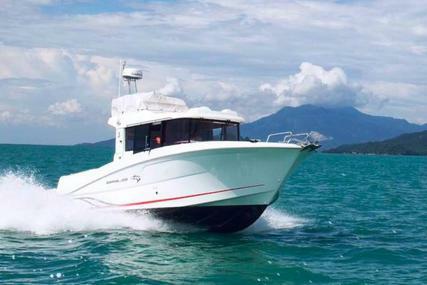 Quality, performance and style, this boat has it all. 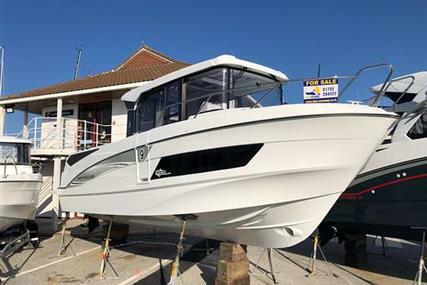 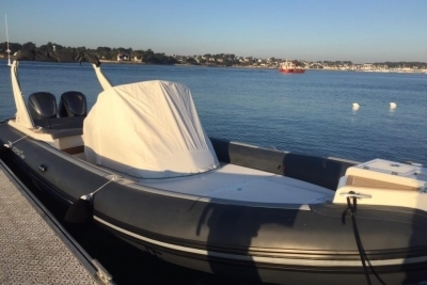 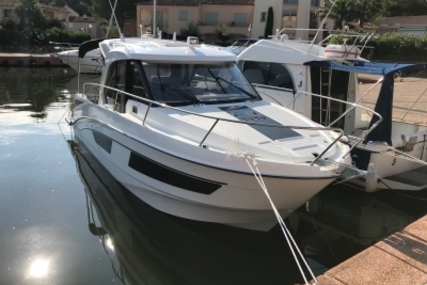 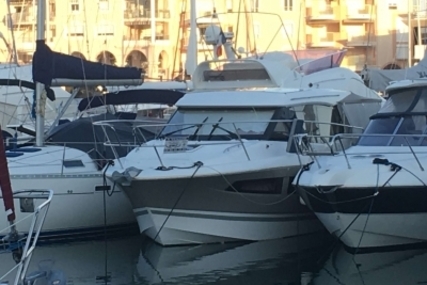 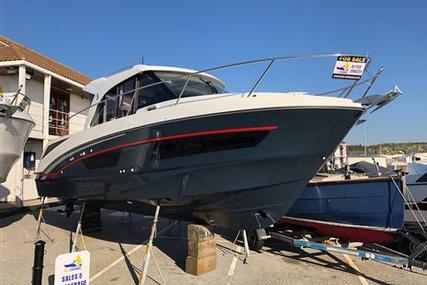 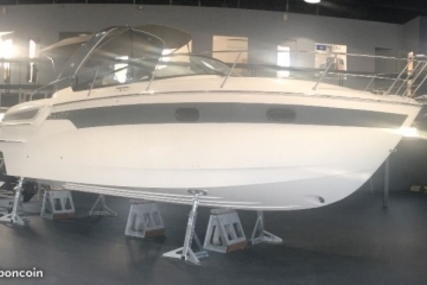 This is a new stock boat and features a 10 year warranty. 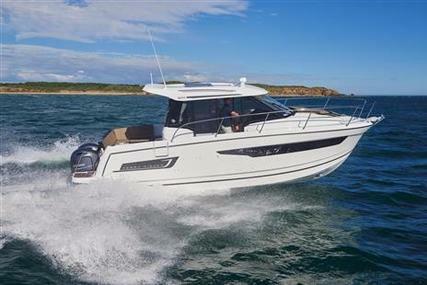 The ever-popular Formula 270 Bowrider is now entirely redesigned and is turning heads at boat shows and at the marina. 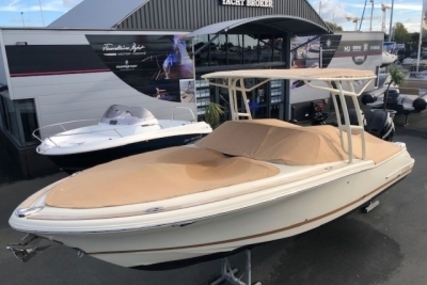 Well known as the bowrider leader in big-water performance, versatility and fun, this Formula will draw the crowds and is ready to please any boater! 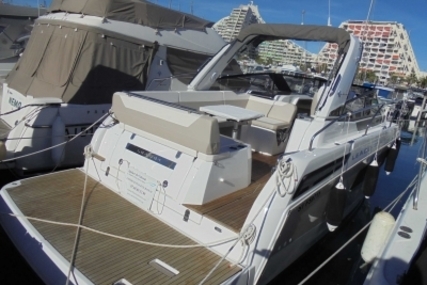 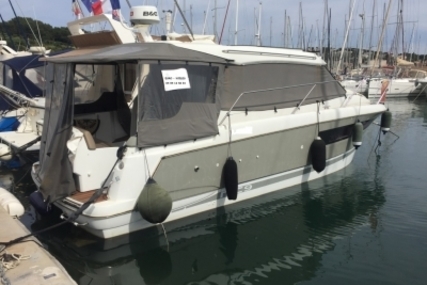 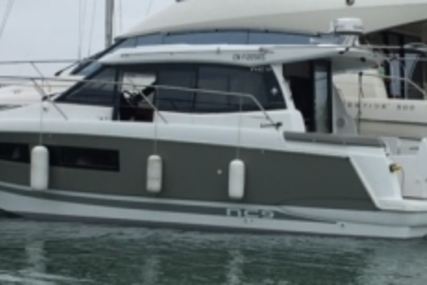 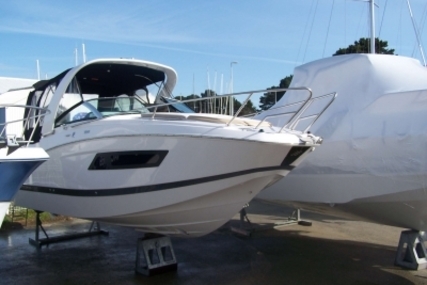 Highly detailed, comfort-driven and so versatile, the 270 BR puts good times first. 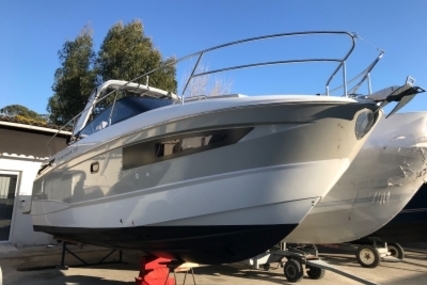 An appealing mix of colors, angles, convertibility and detailed stitching punctuates every inch of this boat. 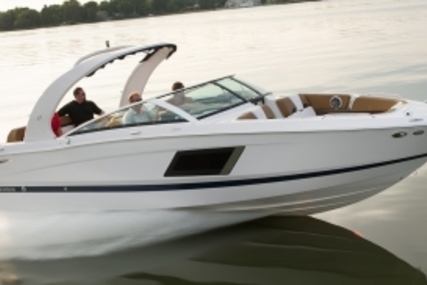 The 270 Bowrider is built to perfection, making days on the water fun and stress free. 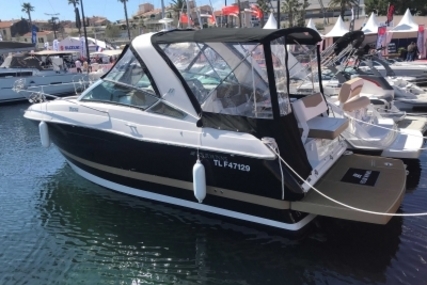 From the convertible bow seating to the extended integrated swim platform, the 270 delivers the perfect Formula experience. Bring family and friends together for a day of fun–in the Formula 270 Bowrider!